ILIT Solutions is a young dynamic organization that specializes in connecting corporate as well as small to medium businesses with the latest technology. Our range of products include state of the art cloud solutions through various partners across Southern Africa and Europe. With expertise of many different platforms we can offer a wider spectrum of services to our clients. No job is too big or too small. Our mission is to make technology an asset for your entity. We strive to create solutions that are appropriate without changing its main focus. 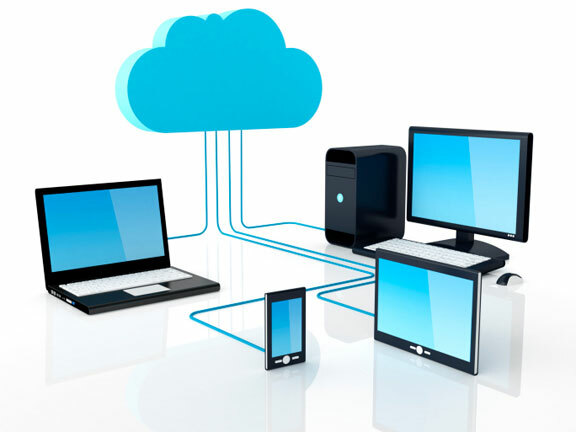 We aspire to make technology integrate seamlessly into your business. ILIT Solutions aims to become the most recognized Information Technology provider within the industry, providing a well-structured service with quality products and equally well trained staff for support.